Detect side effects of treatment. 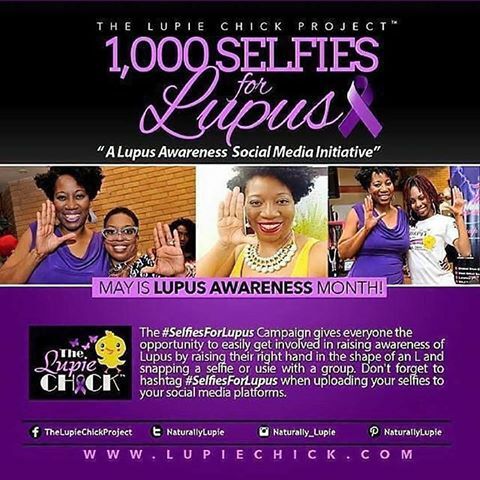 It is also important to find ways to cope with the stress of having lupus. Exercising and finding ways to relax may make it easier for you to cope. A good support system can also help. A support system may include family, friends, community groups, or doctors. 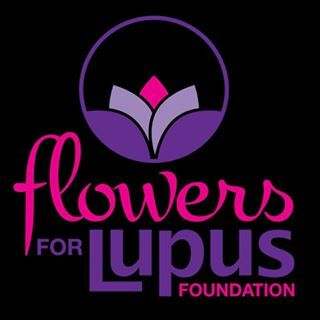 Many people with lupus have found support groups to be very useful. Besides providing support, taking part in a support group can make you feel better about yourself and help you to keep a good outlook. The information in this publication was summarized in easy-to-read format from information in a more detailed NIAMS publication. To order the Systemic Lupus Erythematosus Handout on Health full-text version, please contact NIAMS using the contact information above. To view the complete text or to order online, visit http://www.niams.nih.gov.